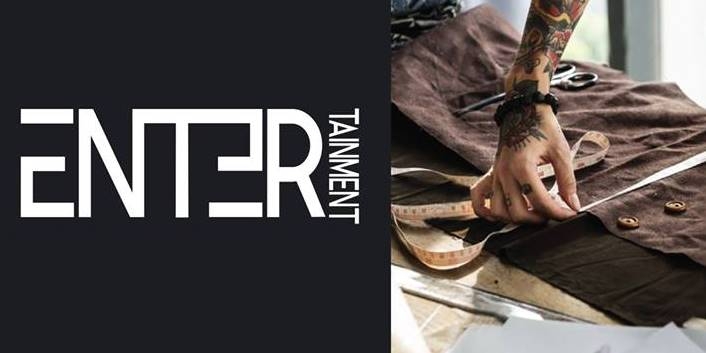 The fashion agency Select prepares the new ENTER., an event that unites film, fashion and music. Within the program, the Fashion Selection will present new trends for spring/summer 2018. In the film part of the ENTER program, Megacom Film will give the audience the opportunity to watch, for the first and only this time, films Gogen and Bosch - The Garden of Dreams, films about two painting masters Paul Gogen and Hieronymus Bosch, and Magnus, a documentary about the wunderkind and chess grandmaster Magnus Karlsen. All programs on ENTER are free.